The 9th Annual TerraVita Food & Drink Festival is almost here, and we’ve got the inside scoop on what to expect from this multi-day signature event. TerraVita offers exceptional dinners, tasting events, and local chef demos. In all, more than 100 participants from across the southeast will take part in this unique experience. Keeping reading for a preview of all the events taking place during the festival! 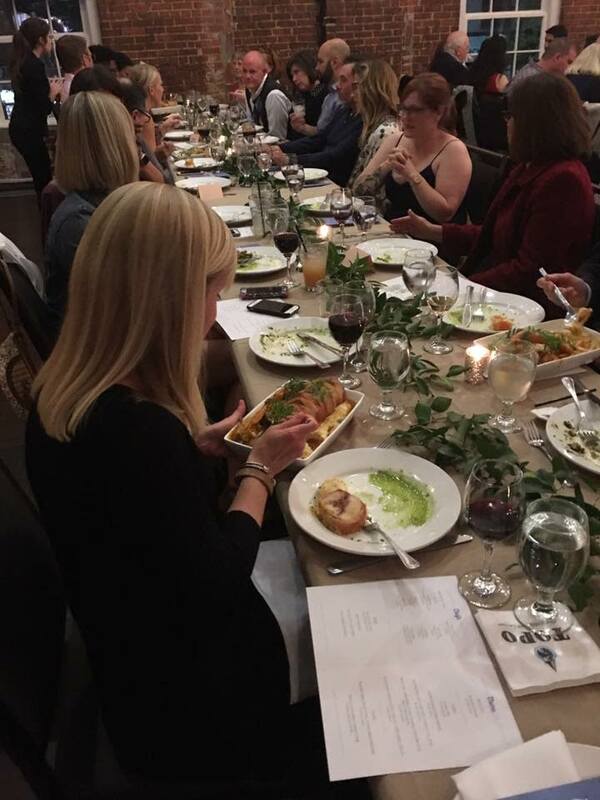 From the coast to the mountains, the East Meets West Dinner shares the warm spirit of the North Carolina community as chefs showcase a multi-course family style meal. This annual dinner will feature chefs from across the state as well as beverages provided by Queen of Wines and James Creek Cider House. Celebrity chef and co-host of ABC’s The Chew, Carla Hall will be hosting a meet and greet for fans and signing a new copy of her book, Carla Hall’s Soul Food: Everyday and Celebration, which is set for release October 23rd. Get first dibs on her book (copy included with the event) and sample some food before the feature question and answer session between Carla and Sandra Gutierrez. This year’s spin on a traditional meat-centric event puts vegetables at center stage. 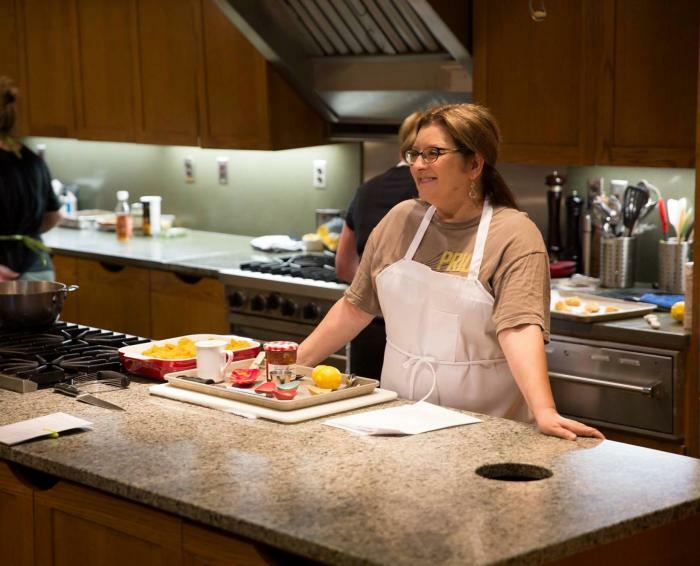 Southeastern chefs, brewers, distillers, bakers and farmers will all come together to prepare a vegetable-focused dinner. In addition to a delicious meal, Botanist & Barrel will be providing ciders, and Sean Umstead from Durham’s Kingfisher will be serving cocktails from Cathead Distillery. Featured every year during the festival, the Sustainable Classroom is a culinary workshop that includes food and beverage tastings, demonstrations, discussions and educational sessions all in one. The ticket includes four classes that are each one hour and 20 minutes long. The specific topics for each class will vary, but all will focus on sustainability. Hear insights from the best of the state’s chefs, journalists, cookbook authors, food artisans, distillers, sommeliers and brewers. Social justice warrior Edna Lewis journeyed to professional kitchens in New York, Washington, Atlanta and even introduced chocolate soufflé to the dessert menu in the local Fearrington Village. This tribute dinner will include appearances from popular chefs who considered Edna Lewis their mentor and will feature dishes honoring her legacy. The dinner will also include a panel discussion by award-winning author Toni Tipton-Martin. Fullsteam Brewery will be providing craft brews during the event. TerraVita&apos;s Fall Fête on The Green is the festival’s signature event! 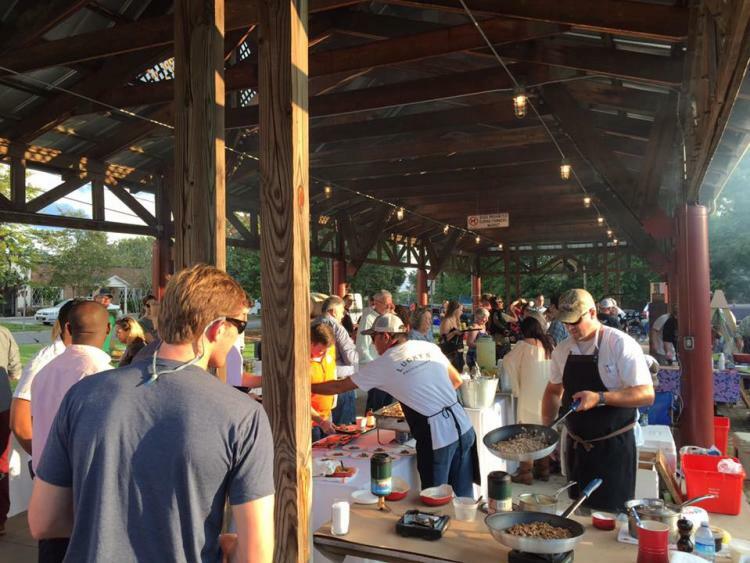 This year’s iteration will feature an artisan tent and over 40 chefs and food artisans from across North Carolina. There will be two dozen beverage producers showcasing sustainably-sourced beverages from around the world including microbrews, craft sodas, spirits, organic coffees, natural wines and even drinking vinegars. 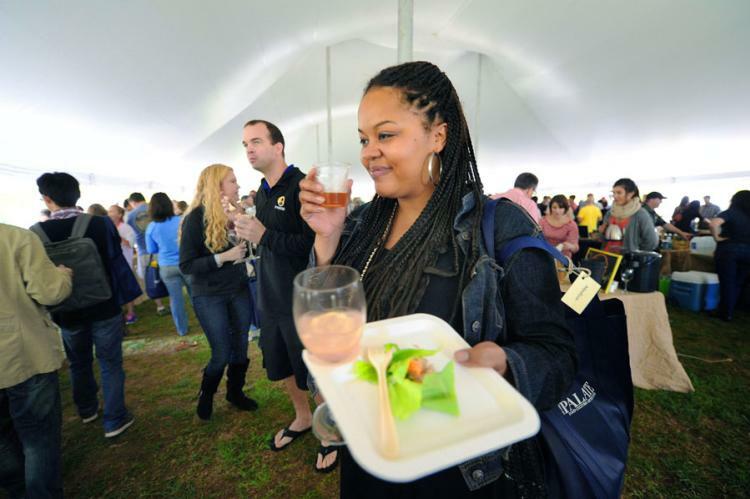 Make sure to attend for endless samples of some of the best food and drink around the state! Now that you’re in the know on all things TerraVita, who’s ready for four full days of fun? Buy your tickets here and get your appetites ready – and let us know which event you’re most excited about in the comments below!